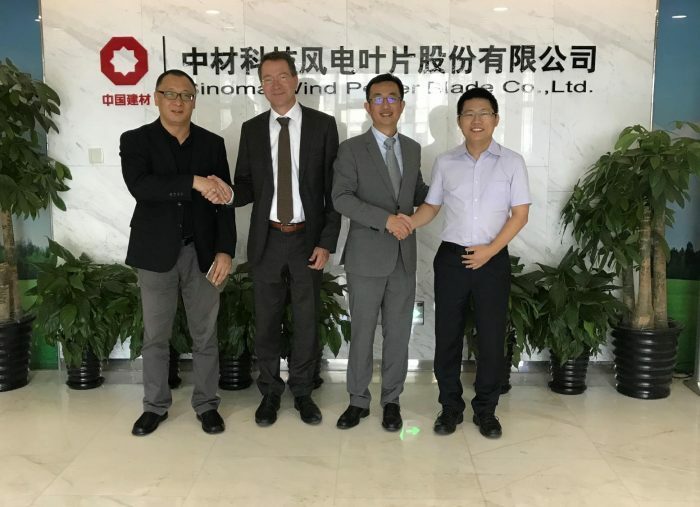 Sinoma Blade, one of the world’s largest producers of wind turbine blades, is expanding its activities in Europe by establishing a subsidiary in Enschede, the Netherlands. The company has chosen this location because it is close to the University of Twente and its academic and business ecosystem. In Enschede, Sinoma will focus on further developing the design of wind power blades. Sinoma Blade is specialized in wind blade research, design, development, manufacturing, and services. In China, Sinoma Blade is the industry leader in wind blade development. Globally, it is a leading supplier of integrated wind power blade solutions and services. With an annual production of some 4,000 sets of MW-class wind turbine blades, Sinoma Blade provides a substantial contribution to the promotion of green energy. The company says it is committed to creating a low-carbon and green world. By the end of 2017, 18,000 wind turbines using Sinoma blades had been installed worldwide, covering 14 countries including China, USA and Germany. In the Netherlands, wind energy plays a key role in the national government’s clean energy policy. The government is committed to ensuring that 14% of all energy used in the Netherlands is sustainable by 2020, and 16% by 2023. This is set out in the Energy Agreement for Sustainable Growth. 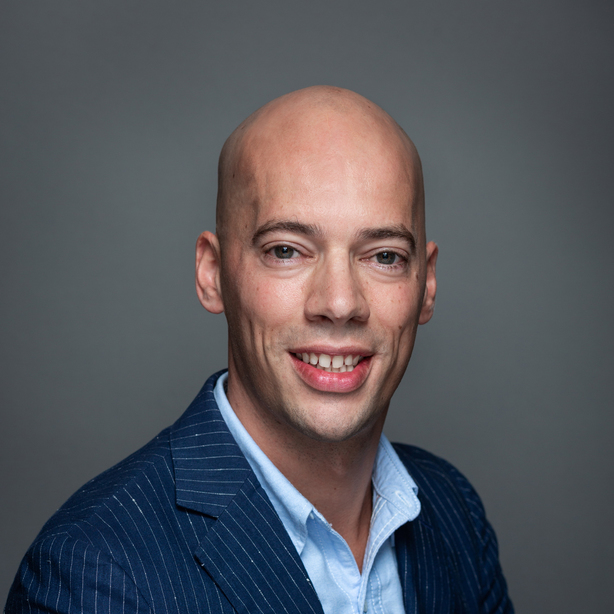 The Dutch government encourages the development of both onshore and offshore wind farms. In 2017, renewable energy sources accounted for 6.6 percent of total Dutch energy consumption, Statistics Netherlands reports. This is an increase of 10 percent relative to the previous year. Wind energy production rose by 15 percent, making it the second highest sustainable energy source in the Netherlands after biomass and followed by solar energy. Headquartered in Beijing, and founded in June 2007, Sinomatech Wind Power Blade is a subsidiary of China National Materials Group Corporation.